Eight secondary schools in both male and female categories have, so far, qualified for the 2018 National Finals in the ongoing MILO Secondary School Basketball Championship. 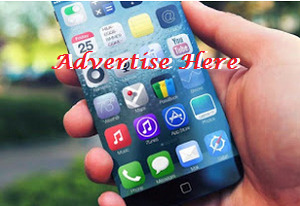 The schools are Belary School, Yenagoa, and St. Jude’s Girls Secondary School, Amarata, both in Bayelsa State; Government Secondary School, Karu, FCT Abuja; Gen. Murtala Mohammed College, Yola, Adamawa State; Father O’ Connel Science College, Minna, Niger State; Government Secondary School, Gboko, Benue State; International School University of Lagos; as well as Wesley Girls Secondary School, Yaba, Lagos. Four other schools will join after the completion of the draws for the best losers, according to information available from the National Collegiate Sports Foundation (NCSF). The National Finals will be held at the Indoor Sports Hall of the National Stadium in Lagos, between 3rd and 10th of May 2018. 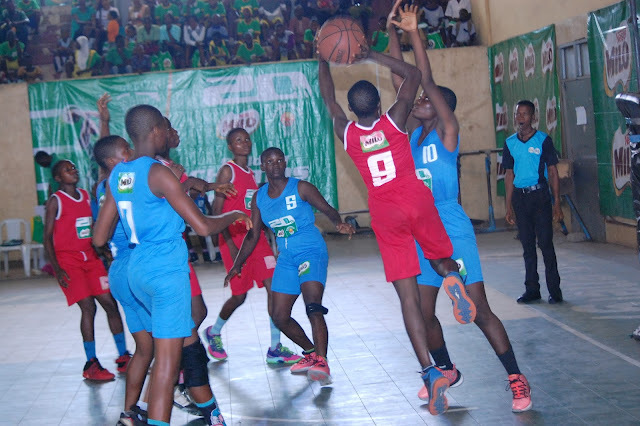 Currently, in its 20th edition, the 2018 MILO Basketball Championship commenced earlier in the year with State Preliminary Games after the National School Sports Federation (NSSF) registered over 9, 000 schools across the 36 States and FCT Abuja. Out of these over 9, 000 schools, 74 schools comprising of both Boys and Girls teams qualified for the regional conferences which held in Benin, Abuja, Ilorin, and Ibadan, over a period of four weeks. Throughout the two decades of the Championship’s existence, MILO Basketball Championship has played a crucial role in grassroots sports development in Nigeria and Nestle Nigeria has remained committed to sustaining this development since the inception. “A good number of players in the Premier Basketball League in Nigeria have participated in the MILO Basketball Championship at one point or the other while some of our champions are also currently playing in other international Premier Basketball Leagues in USA, Europe, and other places,” Lanre Balogun, NCSF’s Executive Secretary informed. MILO uses sports as a metaphor to teach schoolchildren important life skills such as determination, confidence, discipline, teamwork, and respect. This stems from the belief that schoolchildren who are physically active in exercise and sports are most likely to do well all-around. The championship is organized by Nestle Nigeria Plc in partnership with Nigeria Schools Sports Federation (NSSF) with technical support from National Collegiate Sports Foundation (NCSF) and the Nigeria Basketball Federation (NBBF).